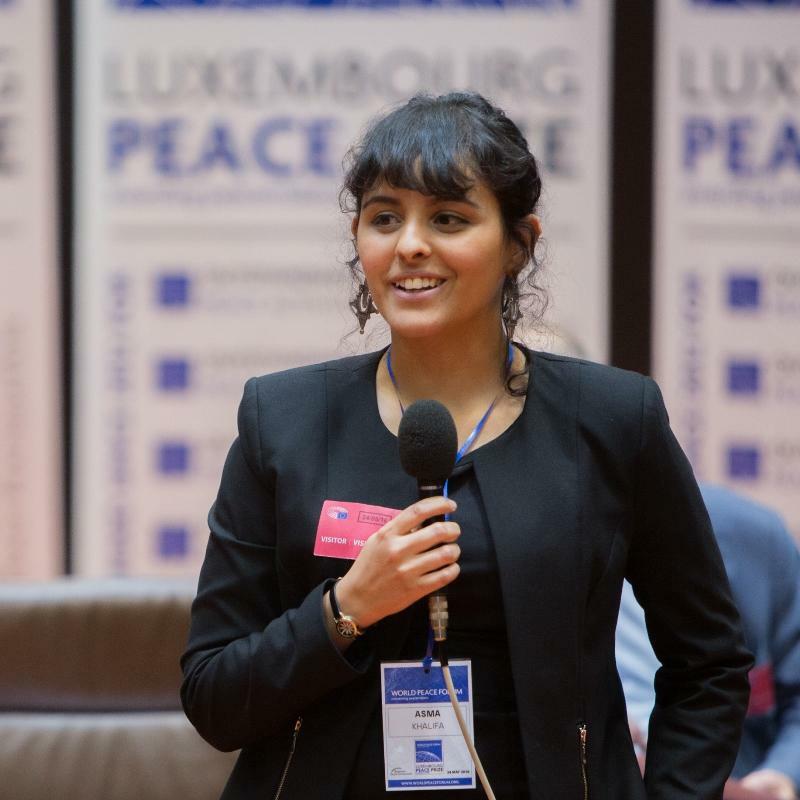 The Luxembourg Peace Prize for Outstanding Youth Peacemaker seeks to recognize either a person who creates an absence of war or forges a culture of peace or someone who pursuits a career in peace building. 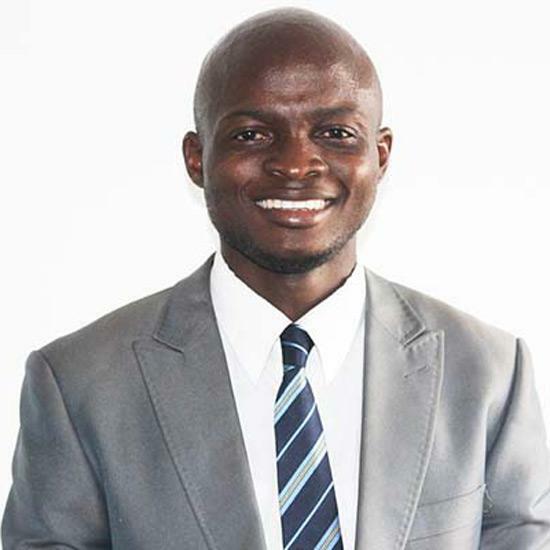 Achaleke Christian Leke is a youth development, civil society activist and a youth expert on peacebuilding and fights against violent extremism with nine years of experience. 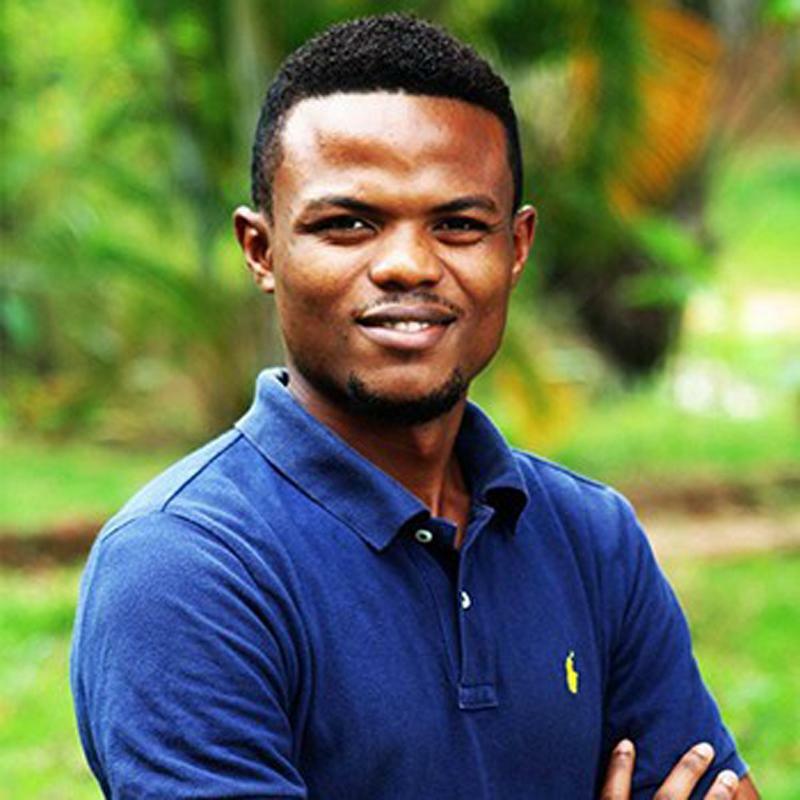 Franck Katshunga is the founder of Peace Education, Elembo+, that focuses on maintaining unity and peace between Congolese, Africans and all the people of the world. Asma is a co-founder at Tamazight Women Movement, a think/do tank that is working on gender equality and research on the indigenous women of Libya and North Africa. 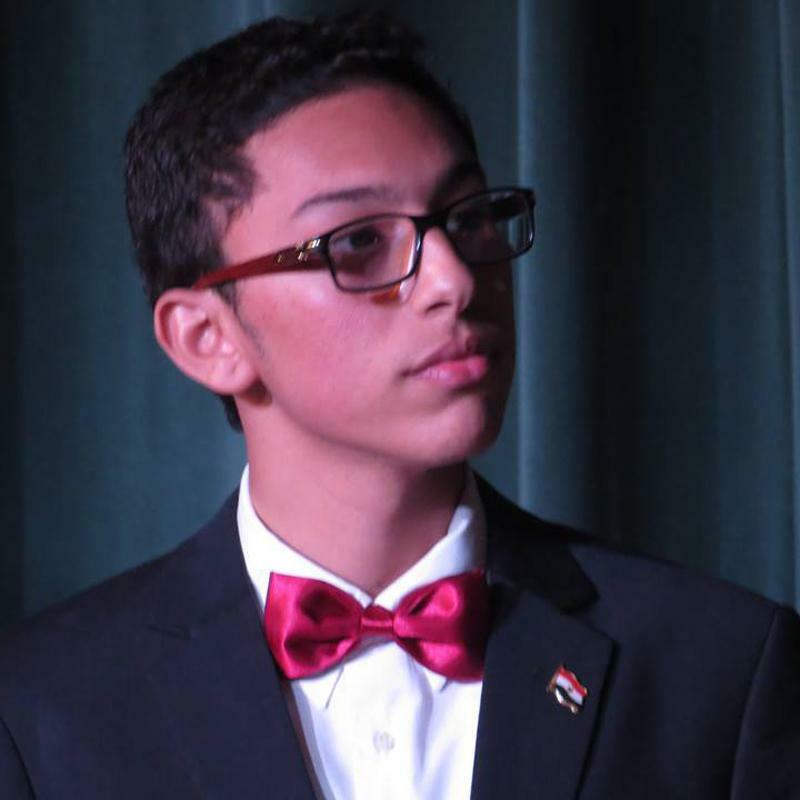 Omar was acknowledged to be an International Ambassador of Peace by the Universal Circle of the Ambassadors of Peace during the Youth World Peace Forum in Cairo 2015.